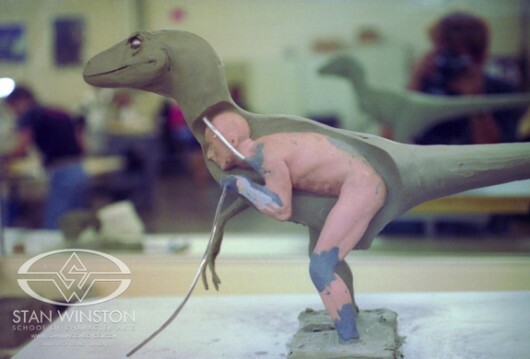 Jurassic Park: The Evolution of the Raptor Suit | Shelby White - The blog of artist, visual designer and entrepreneur Shelby White. 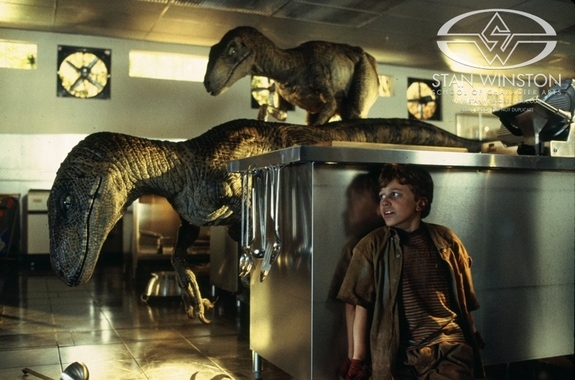 Jurassic Park will forever be a classic. The people that put in all the hard work were doing things that had never been done before. 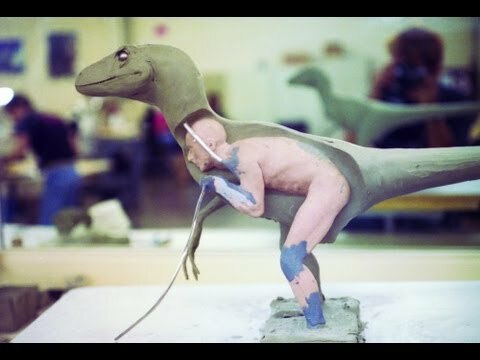 One of which was to make a velociraptor move. 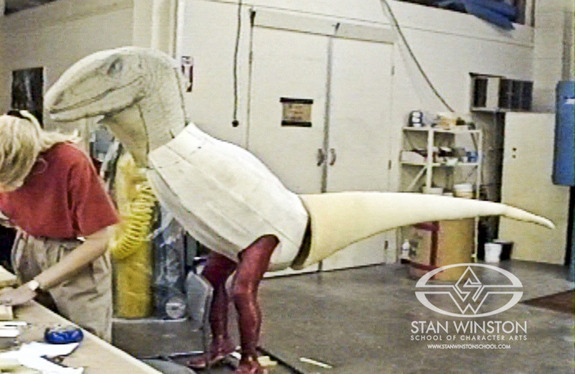 Stan Winston Studio created a full raptor suit for SWS supervisor John Rosengrant to essentially wear in the film. To determine how the suit should fit, the Winston team overlaid Raptor drawings on images of Rosengrant in various positions. The crew then did a body cast on him, and sculpted the Raptor form around that cast. Rosengrant then practiced for weeks on how to mimic the movements correctly. This is phenomenal.? See more images on the SWS website. 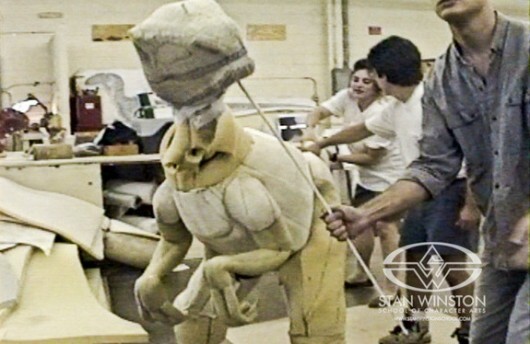 I love behind the scenes stuff! My kids are HUGE Jurassic Park fans. We must have watched each movie about 1,000 times. Will have to show them this video tonight. Thanks for posting Shelby!